Democratic and Republican candidates for state office want to increase transparency in Michigan’s government. Cheyna Roth reports on Michigan's political candidates bidding for more government transparency. 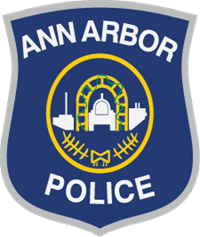 The Ann Arbor Human Rights Commission will meet tonight and possible creation of a community police review board will be up for discussion. WEMU's Jorge Avellan reports on the Ann Arbor Human Rights Commission wanting to create a community review board for police. 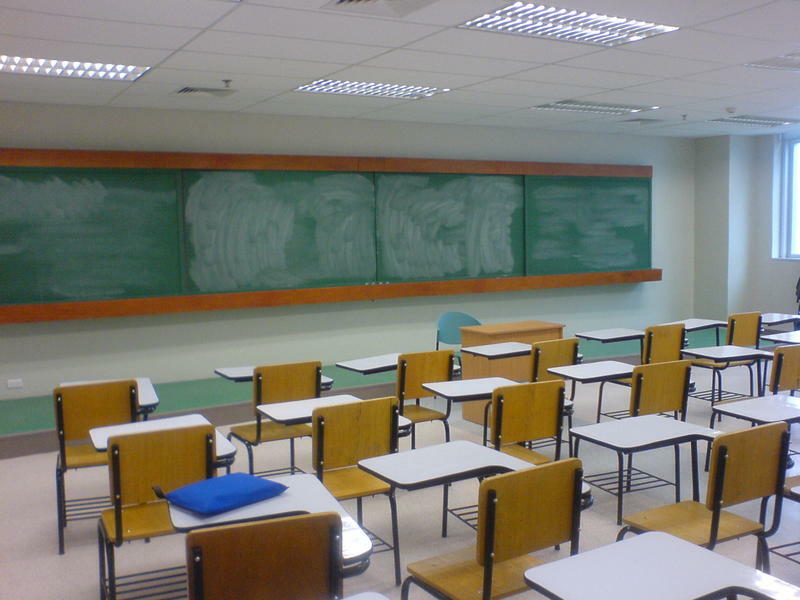 Michigan parents now have a new tool to vet their child’s school. Cheyna Roth reports on the launch of Michigan's new Parents Dashboard for School Transparency. 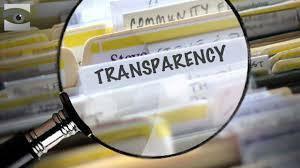 Transparency in state government was up for a vote Thursday in Lansing. 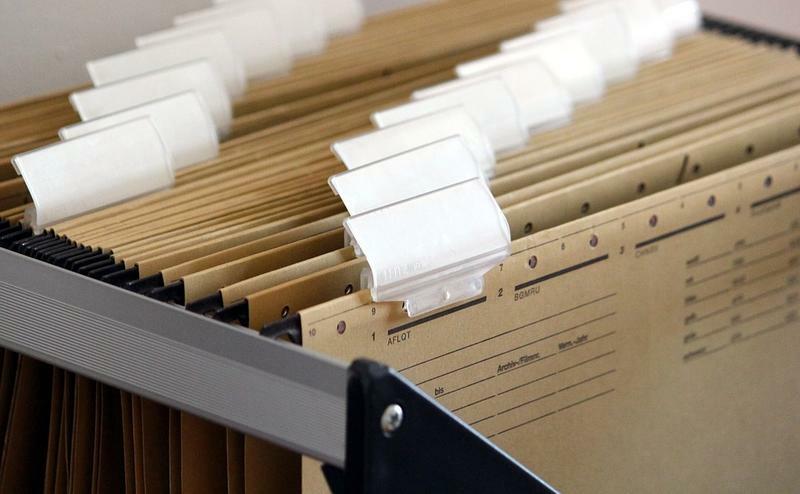 The state House approved a package of bills that would open up the governor’s office and the legislature to freedom of information requests. 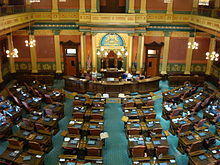 The Michigan Public Radio Network's Cheyna Roth reports on transparency legislation passing the Michigan State House. 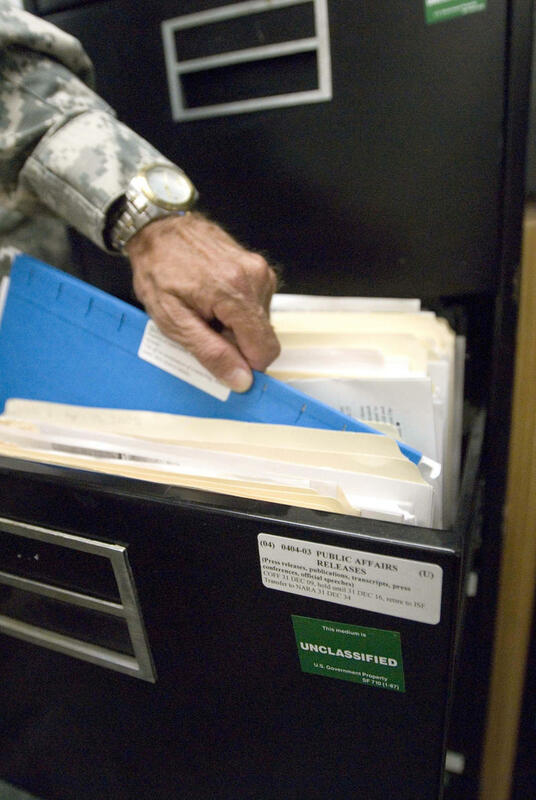 It’s Sunshine Week – a time of year when issues of transparency and open government are put front and center. The Michigan Public Radio Network's Cheyna Roth reports on a legislative package designed to make state government more transparent. An income tax rollback, a more transparent government, and reducing auto insurance rates - those are some of the main priorities for House Republicans during this session. They rolled out the plan Thursday. The Michigan Public Radio Network's Cheyna Roth reports on Michigan House Republicans' plan for the current session. 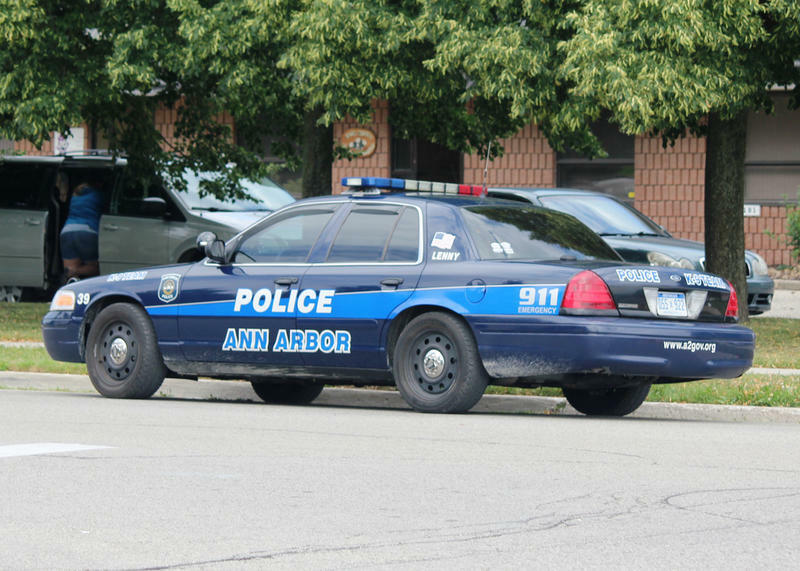 The Ann Arbor Police Department continues to use body cameras as part of a pilot program. WEMU's Jorge Avellan reports on how the use of body cameras has affected the Ann Arbor Police Department.